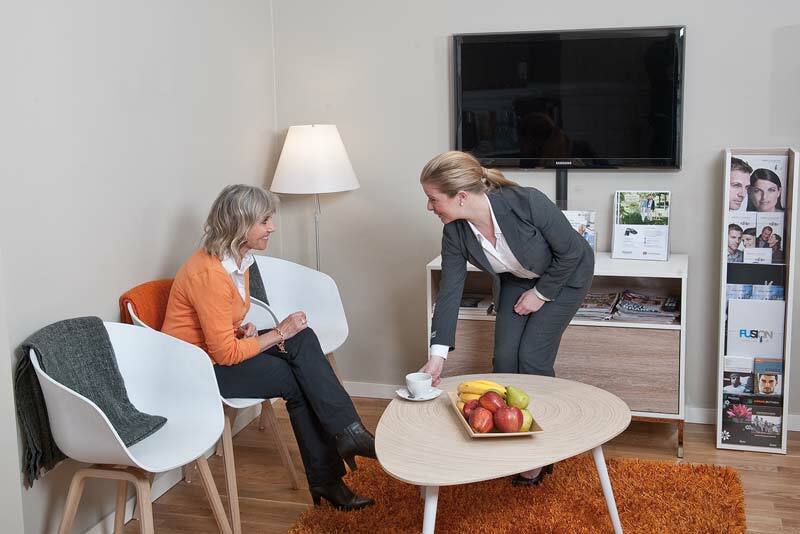 Free demonstrations enable us to show how different hearing solutions suit different situations. If you then decide on a free trial, you still don't commit to buying, and won't have paid us a penny. 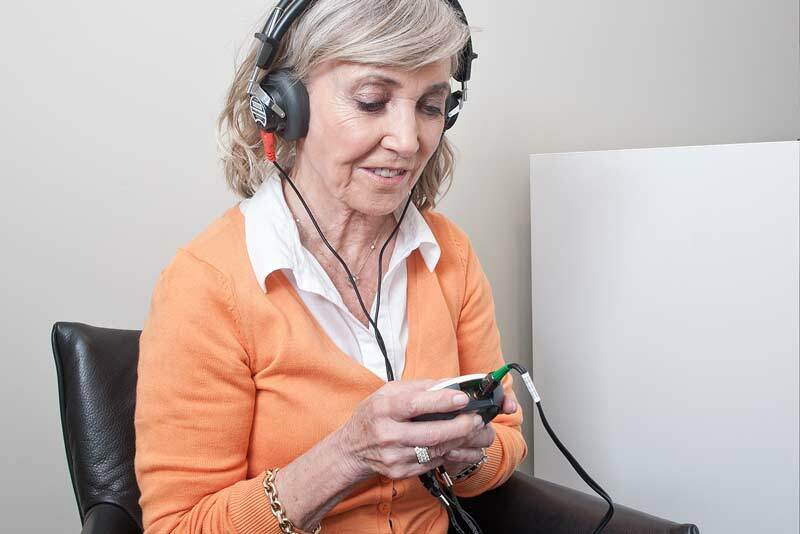 Even after the trial you can simply hand the hearing aids back, or give yourself more time "to think about it". Suggest how best to restore your hearing, based on their understanding of your needs…you could even be one of the first to try BEYOND. If that's your choice. Hearing aids are simple to operate. You will be guided through the basics – plus introduced to standard features designed to enhance your lifestyle even more. Ask to be shown wireless connectivity to media devices. Like the iPhone. If hearing aids are new to you bring along a family member. Share the experience. Even if you are “just looking”, at least find out what your options are when you are ready to decide. Enjoy your free trial to the full! Prove to yourself how much they improve everyday life experiences. If you do not want to keep them, hand them back after two weeks. Put them to the test in all YOUR daily activities – in and around the home, listening to music or watching TV, at the cinema, with family and friends at dinner – even in challenging noise such as restaurants, in blustery weather, or at work. Discover how well they “do everything for you”. See how adaptable they are as you move from one sound environment to another – automatically, or at the click of a button. TAKE A FREE TRIAL - AND THE GUESSWORK OUT OF CHOOSING THE BEST SOLUTION. Or simply hand them back. Apply for an appointment today.